SURPRISE AND DELIGHT YOURSELF ! Receive movement coaching to guide you into moving from your core; supporting strength, ease and grace. Facilitated by Harmony Gates, improvisational dancer and social 'connector'; named a “movement and touch educator extraordinaire”. Optional Bonus: Receive individual movement coaching sessions with Harmony at a 20% discount while the series runs. You will be interacting with other adults with differing levels of dance experience. 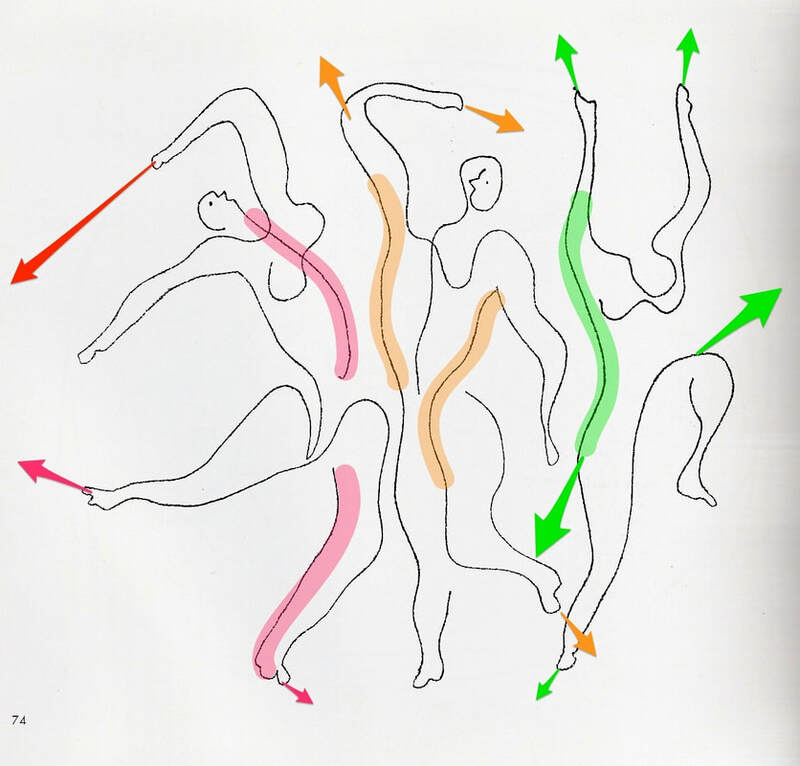 Dance technique is not our primary focus, though I have a unique ability to help you move more clearly from your core. My intention in this series is to work not only with particular movement qualities, but to explore our social conditioning, and to encourage the expression of the energies that unlock our joyful, playful, engaging natures with others and in a group field. Harmony has been actively teaching, dancing and practicing her art in the freestyle and contact improvisation dance communities for over 20 years. Dance is where Harmony refreshes, nourishes, and satisfies her body, mind and spirit. Harmony brings a light-hearted, engaging, infectious energy to dances, classes, workshops and groups. She is deeply committed to investigating the connection between how we move and how we engage with others and with life. Her latest project is 'Radical Aliveness' and Relationship Coaching in the Bay Area, where she inspires and supports others to live more embodied, courageous, fulfilled, and deeply connected lives.